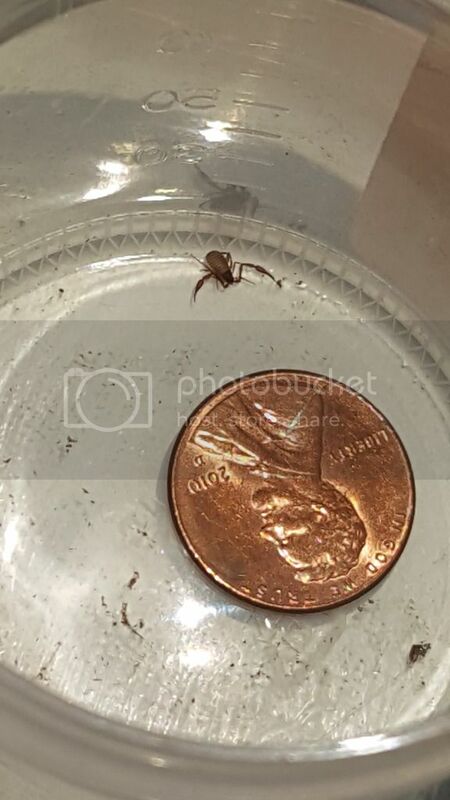 It looks like a tick almost but little pinchers at the end. Penny for reference on size. 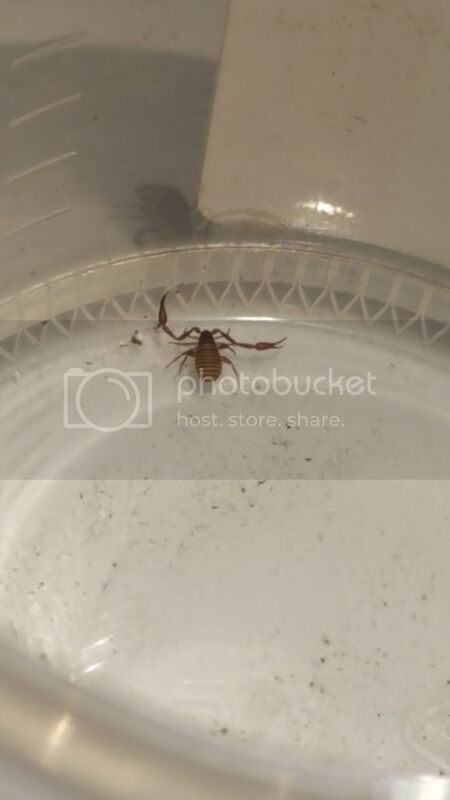 Found in my bathroom in Connecticut. I think pseudscorpion..how cool..never found one before..Thought I'd share! I have never seen one before until now! It is the cutest thing. Really nice find! These are very interesting.